DJ Harrison, the man of many hats. He plays a major role in the following music acts: Butcher Brown, Trio Of Justice, Pace Cadets. 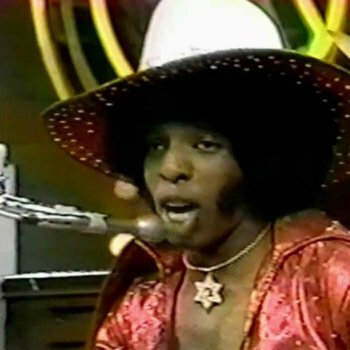 An artist that versatile must have many of influences to pull from — the groundbreaking band leader Sly Stone being one of them. Devonne shared recently his latest project Slyish, a collection of Sly and the Family Stone-inspired tracks. He even went as far as equipping himself with a Maestro Rhythm King, the same early drum machine Sly Stone heavily used on his band’s album There’s A Riot Goin As you listen along, you’ll capture of sense of Devonne in the zone, so much within the zone that you could even mistake a song as an early demo of “Just Like A Baby” or even “Family Affair” that could’ve escaped the vaults. You can stream Slyish below and purchase it here. Also, I recommend giving RVA Magazine’s feature on DJ Harrison and the Jellowstone crew a read as well.